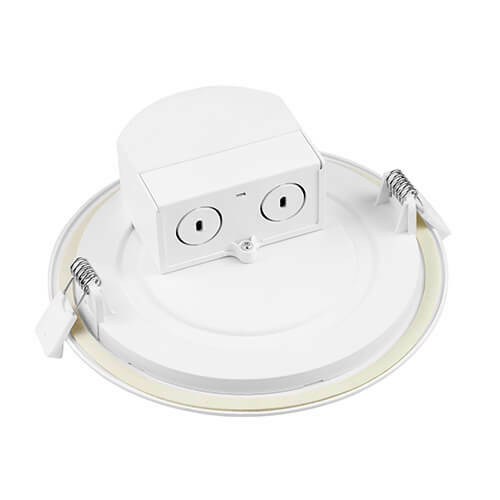 Round dining room ceiling lights, one of the hot sale led downlight, is applied for low heat resistance, low light degradation, high efficiency and long work life. It made of the fourth generation of green light source LED that is characterized by energy saving, environmental protection, long life and small size. 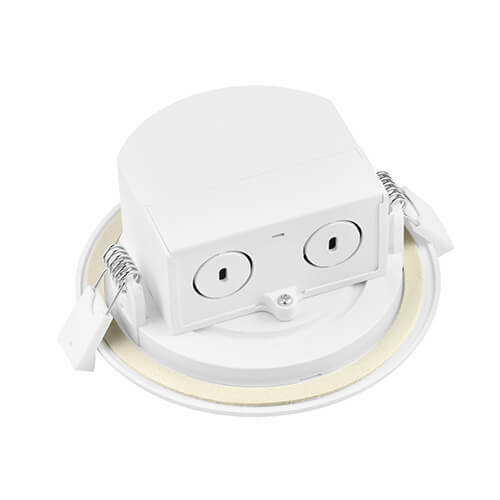 Wista, led ceiling lights manufacturer, provide 8.5 W dining room LED downlights wholesale and 11.6w round dining room ceiling lights. Besides this series led down lights, we can offer you led flood lights, led shoebox lights, led wall pack, and others outside led lighting and indoor led lights. Good features. This low ceiling lighting has a corrosion resistant polyester powder coating and a die-casted aluminum housing with an integrated heat sink for maximum heat transfer and long LED life. 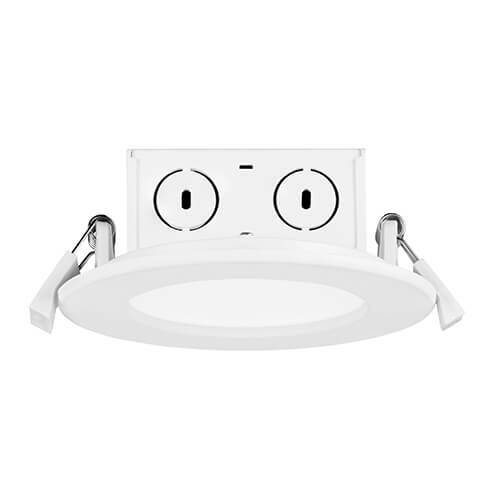 Other beam characteristics of led downlights for sale are available for living room, bathroom and dining room. 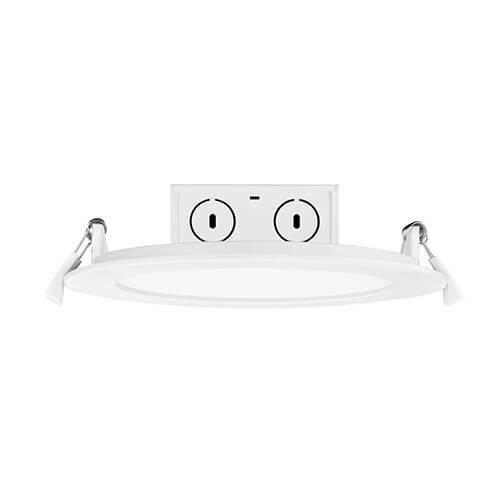 Wista ceiling lighting manufacturer can make you satisfied.